Nestled in the mountains of southeastern Spain, the academy is perfect for summer camp and year-round training. Its always one of the most popular camps, and there are different types of programs for children and adults. 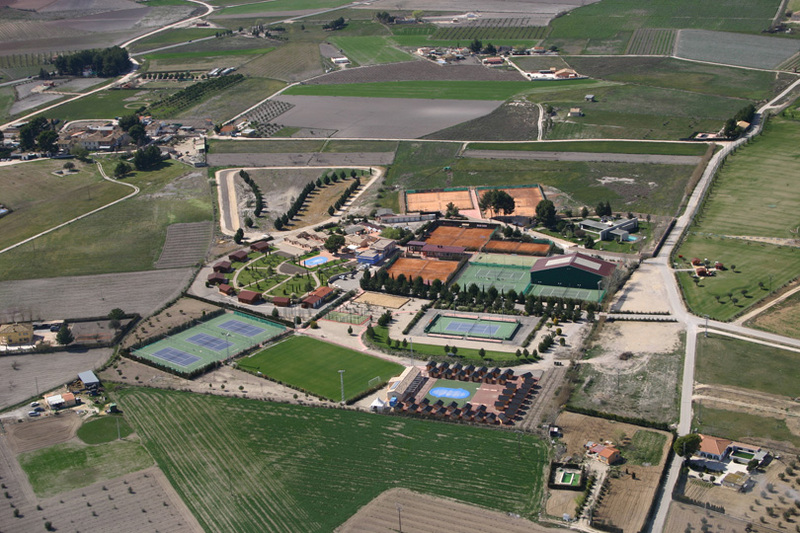 Many professional tennis players chose this tennis academy for training like Nicolas Almagro and Maria Sharapova. Will you be the next tennis star? You can join the JC Ferrero Academy any time of the year, just send us your request! Coaches are part of Juan Carlos Ferrero's team. They have worked with players like Tita Torro, Nicolas Almagro, David Ferrer and many others.